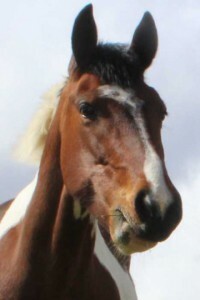 Heidi is now ready to rehome as a non ridden companion. 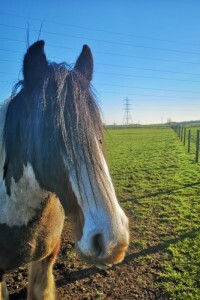 Heidi is better suited to a quieter environment, with an experienced rehomer. 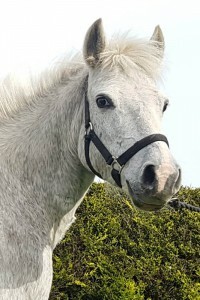 She can be a typical mare and pull faces, and isn't overly fussed about receiving attention every day, although she does enjoy being groomed. 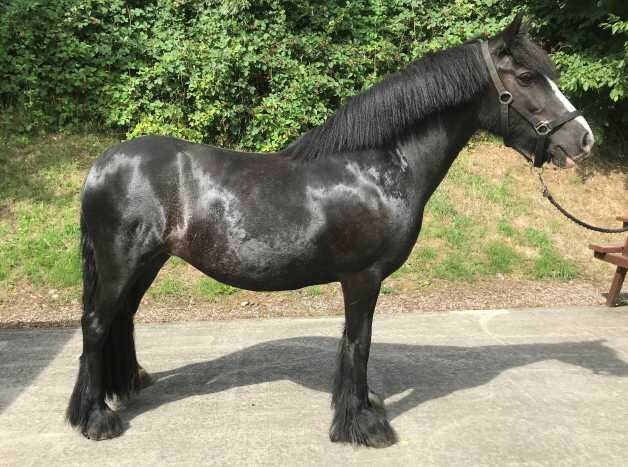 She gets on well with other horses, and is good to catch and lead to and from the field. 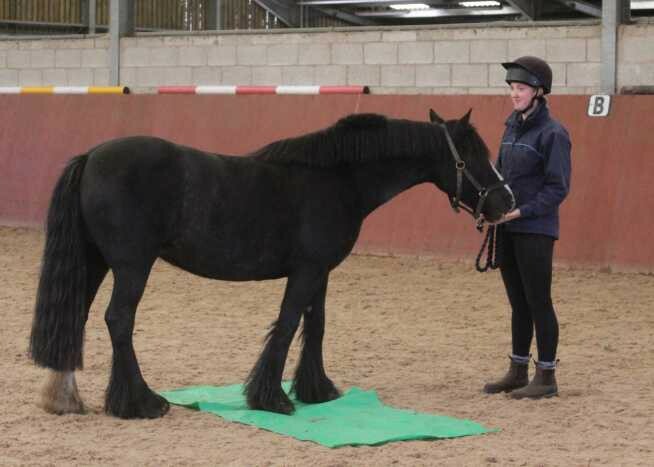 Heidi is good for the vet and farrier with a calm and quiet approach. Heidi will need her weight monitoring, especially in the summer months. If you are interested in rehoming Heidi, please apply online.